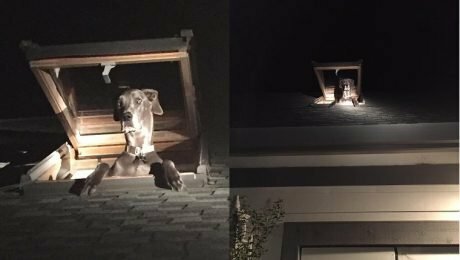 The fire department had to come and rescue a Great Dane named Kora from a tree in her backyard. 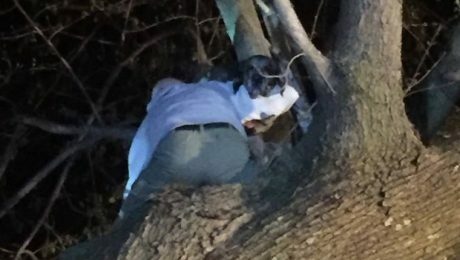 She managed to climb 20 feet off the ground. 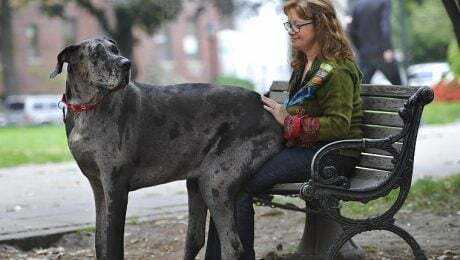 Everything Great Dane Puppies – Adorable Pics! 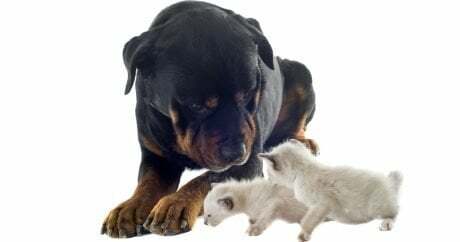 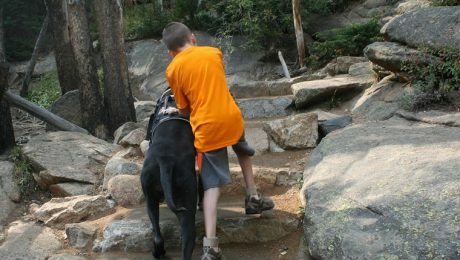 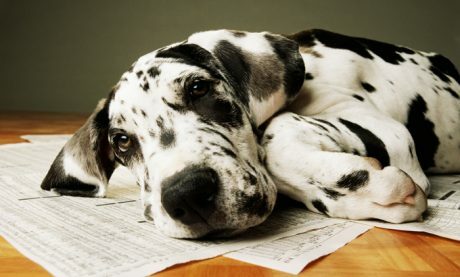 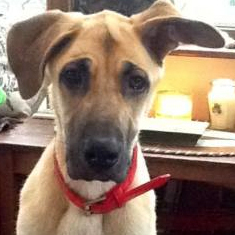 Everything you need to know about Great Dane puppies and more! 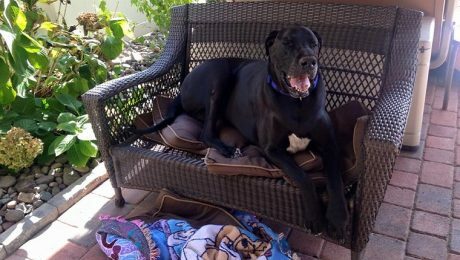 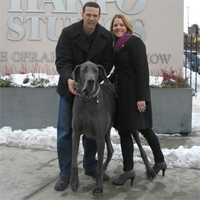 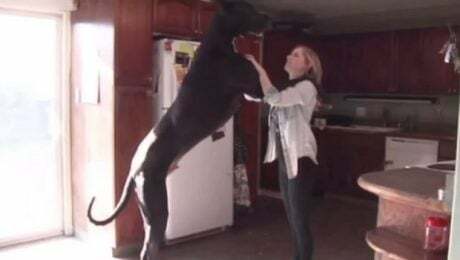 Rocko, a Great Dane from Nevada, is hoping to break the Guinness World Record for World's Tallest Dog in 2016. 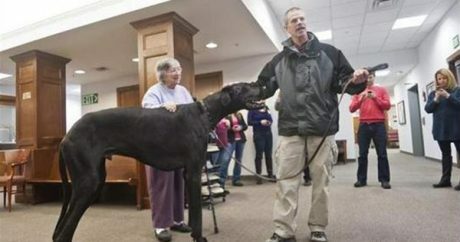 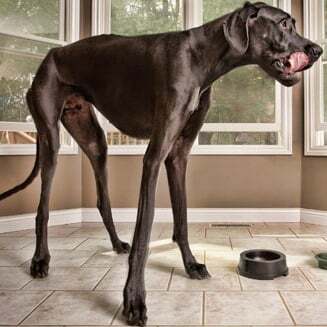 A Great Dane from Pennsylvania named Bentley is trying to earn the title of World's Tallest Living Dog in the Guinness Book of World Records. 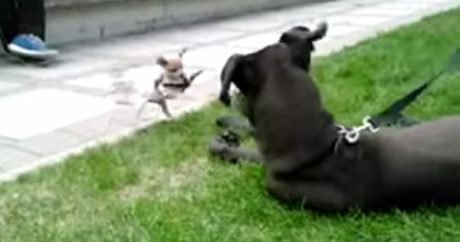 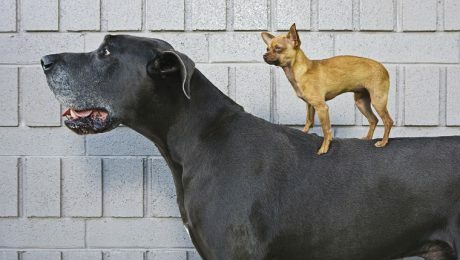 Video: Adorable footage of a tiny frisky Chihuahua dog playing with a gentle Great Dane at a park in Winnipeg; take a look at who the alpha animal is in the dynamic. 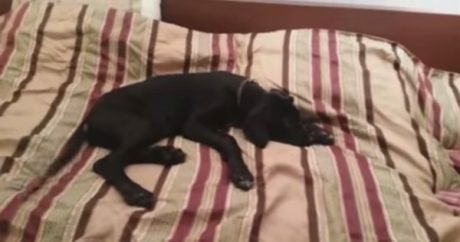 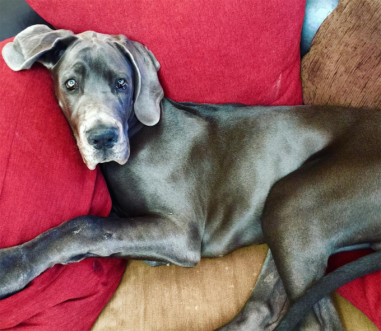 Video: A Great Dane puppy is having a hard time getting up in the morning — watch the pooch give his owner a hard time as he tries to coax the animal off the bed. 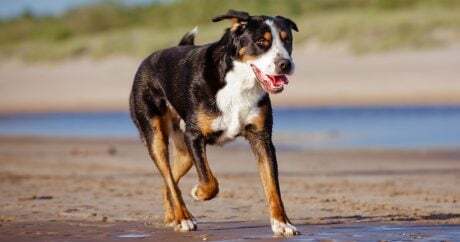 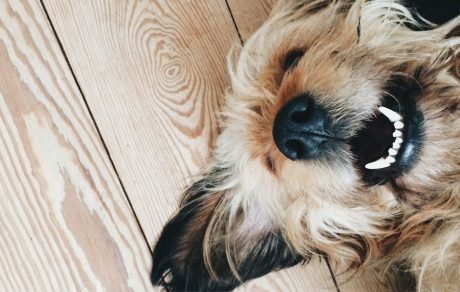 An Akita dog from the Battersea Dogs & Cats Home in the United Kingdom was out on a daily walk, when he began tugging his walker toward something in a ditch.